Madonna said her night out with Michael Jackson was the ‘best date ever'. Madonna has shared a throwback photo of the time she attended the Oscars with late star Michael Jackson. The King and Queen of Pop went to the film awards ceremony together in 1991. 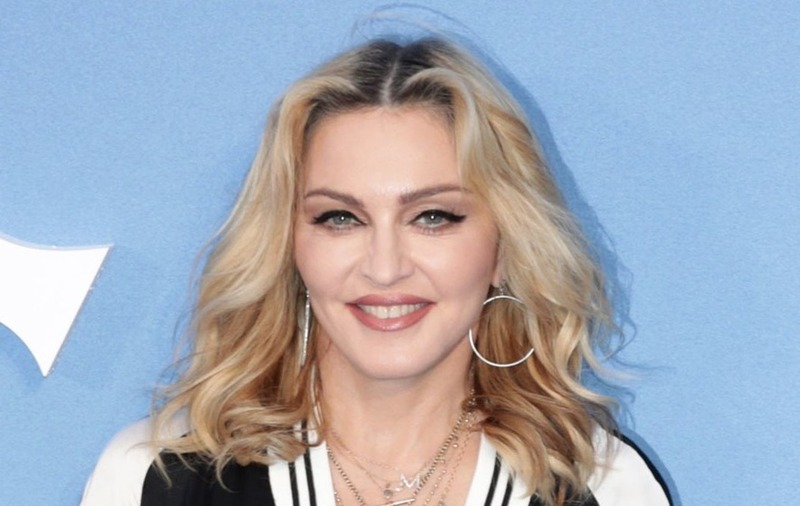 Madonna, 59, shared a snap of their night out on social media, calling it the “best date ever”. She added the hashtags “epic” and “fun” to her post. Dozens of celebrities have been posting messages on social media ahead of the awards on Sunday night, with some reminiscing about previous ceremonies and others sharing their getting ready process. Jimmy Kimmel, who is hosting the show, revealed on Instagram that he started Oscar Sunday by making a special pancake for his daughter. He shared a snap of the tasty treat, shaped like Sesame Street’s Oscar the Grouch, online. “Happy Oscar Sunday! #pancakes.” he captioned the picture. Model Heidi Klum shared a video on Instagram showing her having her hair and make-up done ahead of the big night. Another image showed the catwalk queen snuggling up with her dogs while having her nails painted. Earlier this weekend, E! red carpet host Giuliana Rancic tweeted a photograph showing a rack of beautiful dresses, saying she had just picked “the one”. Armie Hammer, who stars in Best Film nominee Call Me By Your Name, shared several glimpses at his “primping” process. One video showed him having his hair done, while another, taken at a spa, showed him having some sort of light facial that he said he was told would give him “super powers”. However, the actor, who is married to television personality Elizabeth Chambers, later fell ill with a bug and shared a picture showing him in bed. Oscar prep has taken a strange turn…. thank you @elizabethchambers for taking such good care of me. The Oscars take place at the Dolby Theatre in Los Angeles on Sunday.